Unveiled as a concept at Auto Expo 2014. In an interview with Rushlane, Bonito Chhabria, Director of DC Design has divulged that the DC Tia microcar will launch in the Indian market within 12 months, and will be sold in limited numbers. The DC Tia will be sold in limited numbers, according to the report. 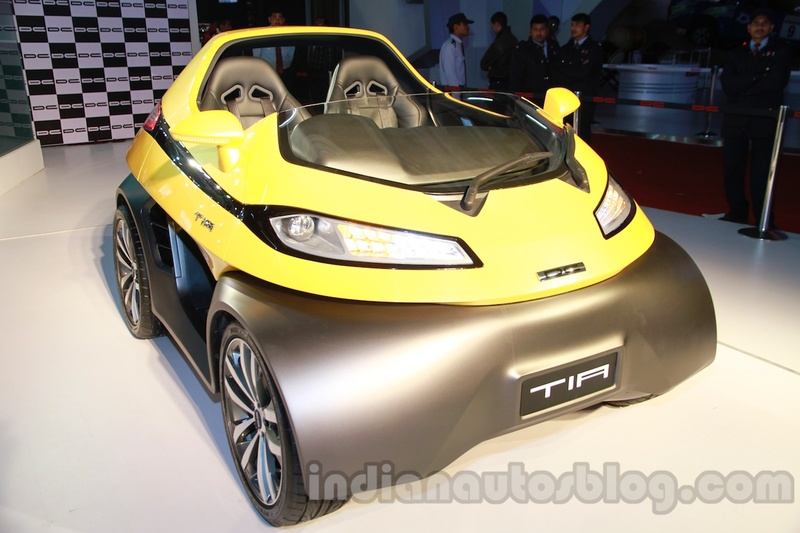 Unlike the DC Tia concept unveiled at the Auto Expo 2014, the production-spec DC Tia will have a full electric powertrain. As of now, details on its output and batteries are not available. 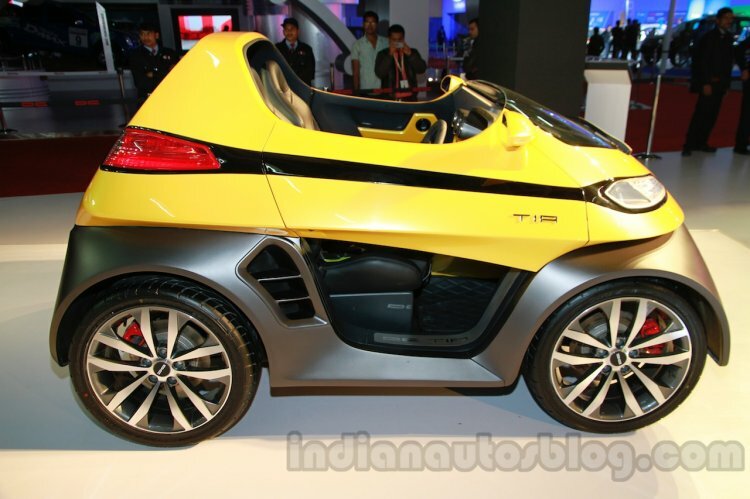 In contrast, the mid-engined Tia concept packed a 1.2-liter turbocharged petrol unit with 120 hp and 190 Nm. Power was sent to the rear wheels via a four-speed automatic gearbox. Like the DC Avanti, the Tia will also be based on a carbon composite space frame chassis, The Tia concept measured 2,550 mm in length, 1,688 mm in width, 1,406 mm in height and has a wheelbase of 1,620 mm. It also weighed 950 kg and had a good ground clearance of 200 mm. Like the DC Avanti, the Tia will also be based on a carbon composite space frame chassis. The DC Tia could be marketed as a niche product for effortless commuting around cities, thanks to its compact dimensions and electric powertrain. Its pricing could also be affected by the subsidies offered by the central government's FAME initiative, as well as other benefits offered by various other state governments.